We are always open to questions, concerns, and anecdotes! 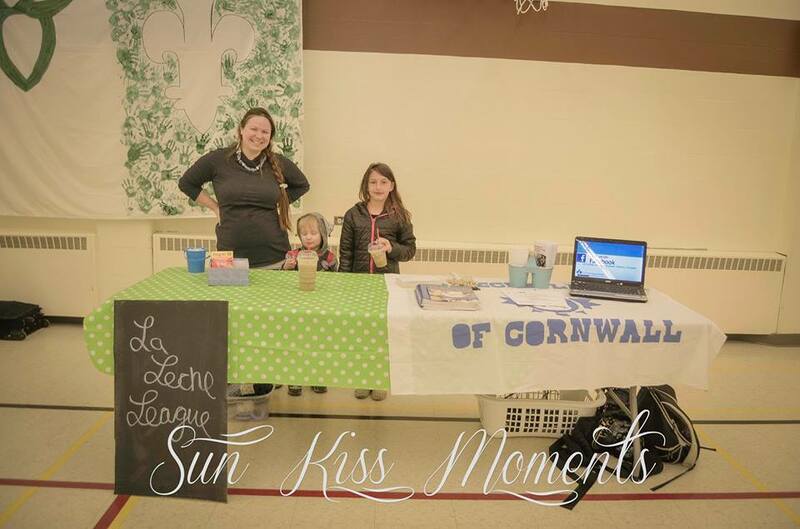 Please feel free to e-mail us at any time at lalecheleague.cornwall@gmail.com . If you leave us your number, we will call you back. Our regular Tuesday meeting location is the Early Years Center: Located between the Cornwall Square and the Cornwall Public Library on Sydney Street. It is a great, central location close to many amenities and the main bus line. There is plenty of after-hours parking on the road and a few spots at the back of the building, all free.